This brand new office suite is ready to be utilised! 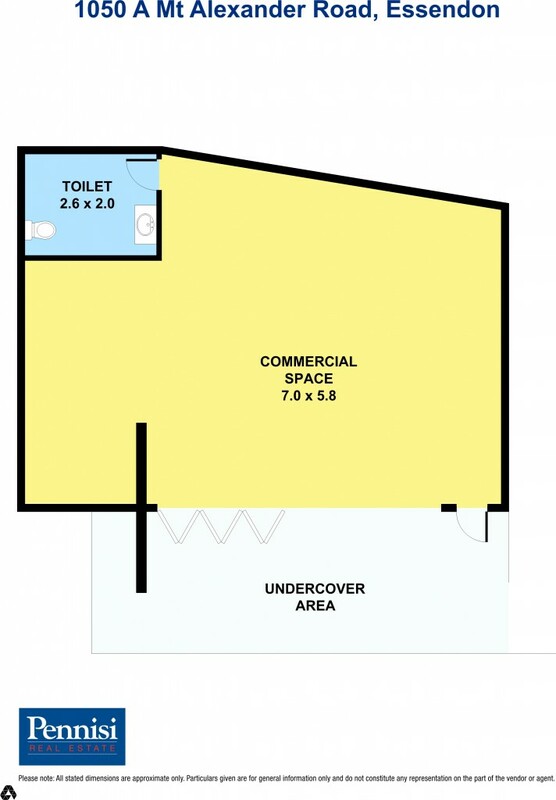 Would suit office or retail and has facilities for a cafe. Large bi fold opening doors, private balcony, kitchen facilities and one undercover secure car space. Also includes Storeroom, 3 phase power, grease waste point connection, gasline to property, mechanical exhaust, provisions for Air Conditioner and water, Disabled toilet, smoke detection, fire sprinklers and waste storage room. $1733.33 per calendar month plus GST and outgoings. Call now to book an appointment to view as properties like this do not last long at Pennisi Real Estate.